Oy vey, trouble in town already? It seems like the legendary Foreday Morning band Island Fusion has quietly stepped down from its partnership with Khepri, as evidenced by an Instagram story where Khepri displayed its partners, with the Island Fusion logo noticeably missing. In its place was a new logo, @Danidevina, which pointed to an Instagram page of one of the Island Fusion directors, Danielle 'Devina'. 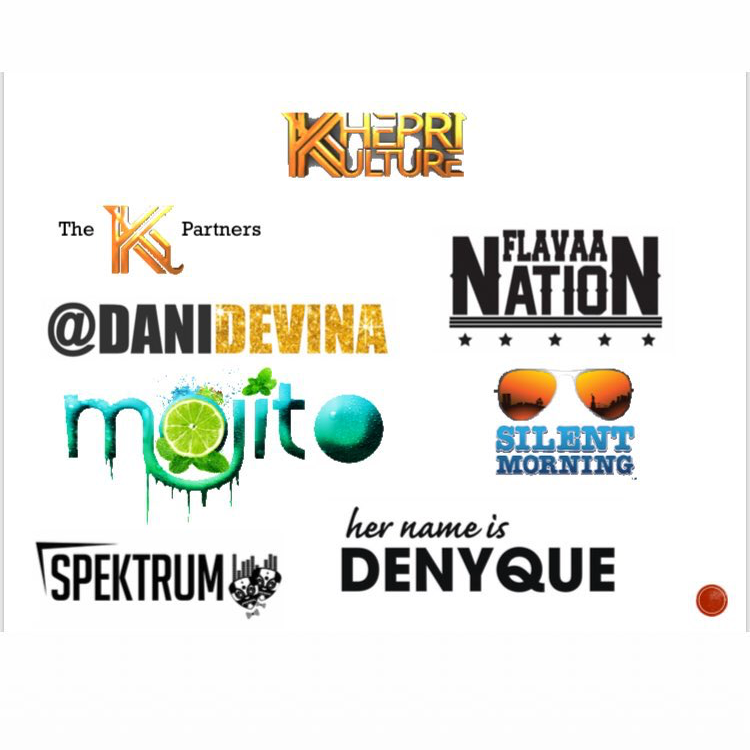 As an event producer with many years under her belt, producing events such as iLLY and Island Fusion, Ms. Devina brings her unique party brand to the Khepri kollection. It marks the first time she has stepped out into the public light like this to throw her personal weight behind a brand, showcasing how much she is invested in Khepri's success. Even with her large social media following, Ms. Devina has her work cut out for her, a challenge she has undoubtedly already foreseen. She has very large shoes to fill in Island Fusion's absence so it remains to be seen how this episode will play out. In the meantime, it appears that Khepri is set to drop another costume, on the advent of this spectacular band launch weekend. Are you excited to see what they'll bring?